Congratulations to Kevin Langeree for winning the PKRA Burn Kite Masters in Turkey. The Kite Masters showcased a slightly different format from the standard events on tour. Riders focused on their five best tricks count, with one of them an old school maneuver. Being on tour for more than six years really came into play for Kevin. He performed a couple good heats with a mix of board offs, powered KGB, one handed 313, one handed slim and front mobe which earned him a spot in the finals. There Kevin had to step it up against Christophe Tack. In the end, he achieved victory with his mix of crowd-pleasing old school tricks and well-executed new school maneuvers. This was a special PKRA event, so Kevin didn't gain points for the overall ranking, where he is currently ranked forth. The next tour stop is the Beetle Kitesurf World Cup in St. Peter Ording, Germany this weekend. We're crossing our fingers that he'll end up on the podium again. Good Luck, Kevin! 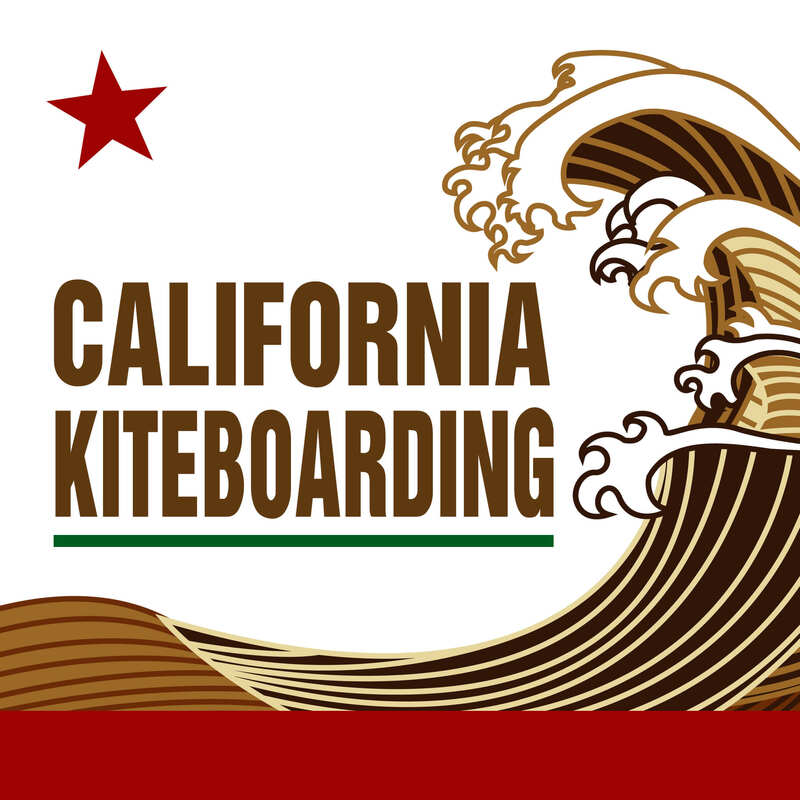 This entry was posted in Kiteboarding News and tagged kiteboarding, Kevin Langeree, kitesurfin.